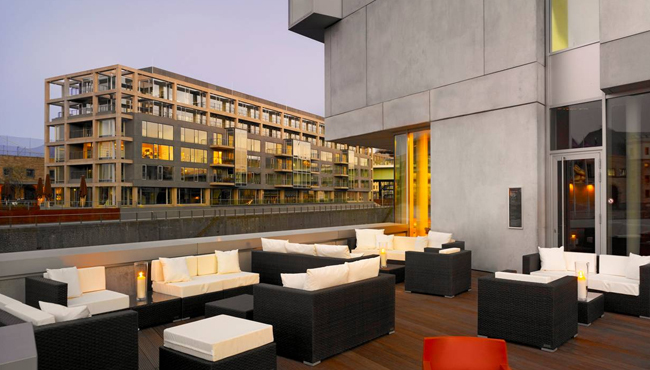 Offering free Wi-Fi throughout the property, meeting facilities with harbour views and on-site secretarial assistance, art’otel is a leading accommodation for business travellers in Cologne. Featuring the Neo-romantic art of Korean-born artist SEO, our hotel provides comfortable stays in an stylish environment. 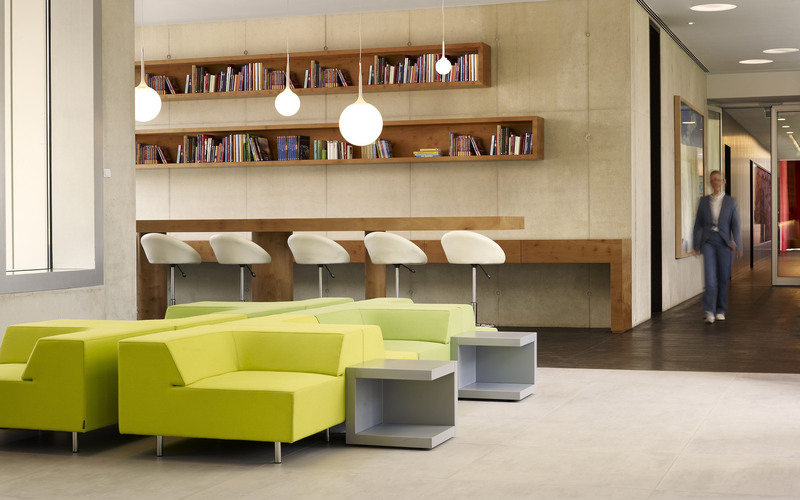 Guests also enjoy our library, lounge, art’eat restaurant and art’drink bar. Bask in stunning views of Cologne’s city centre and the famous Rhine River from our rooftop terrace—the perfect place to relax after a day of tours or business meetings. At art'eat and art'drink, you can indulge in a delicious meal and flavour-filled cocktails mere steps from your room.